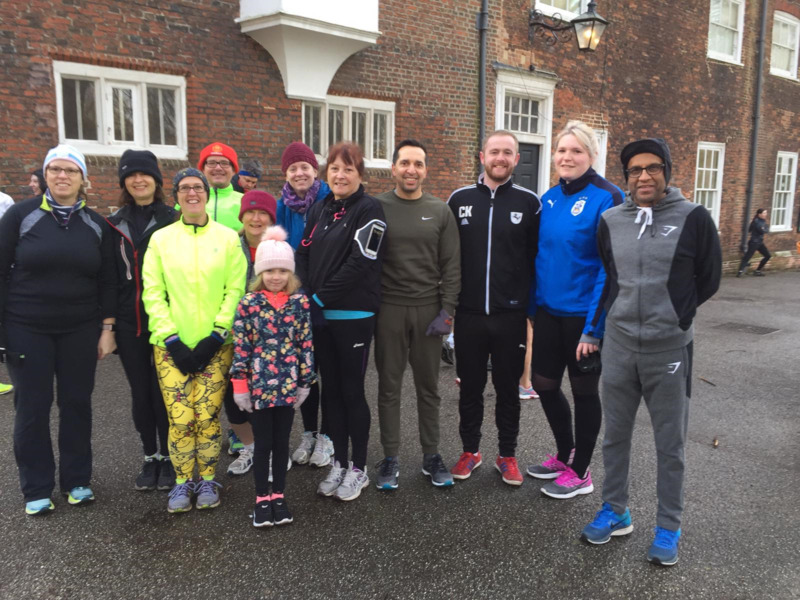 As part of an initiative by the Royal Colleague of General Practitioners to link practices with their local parkrun, Barrack Lane Medical Centre has become a parkrun practice. The aim of the linkup is to encourage active lifestyles to both patients and staff. If you are thinking about doing a bit more exercise the parkrun is a great place to start and it is free! You can walk, jog or run the 5k course at Christchurch Park. You don’t have to be a runner to take part and you can do it at your own pace. It is just about getting out there and being a bit more active. You will find lots of support and encouragement along the way from the marshals and you can even have a cup of tea and slice of cake afterwards. If you don’t feel up to the exercise part of it but would like to be involved in the linkup you could volunteer to be one of the marshals or even come along and cheer everyone on. Once registered you must print off your barcode as you will need to bring that with you on the day. Park runs take place on Saturday mornings and we would really like you to join us. 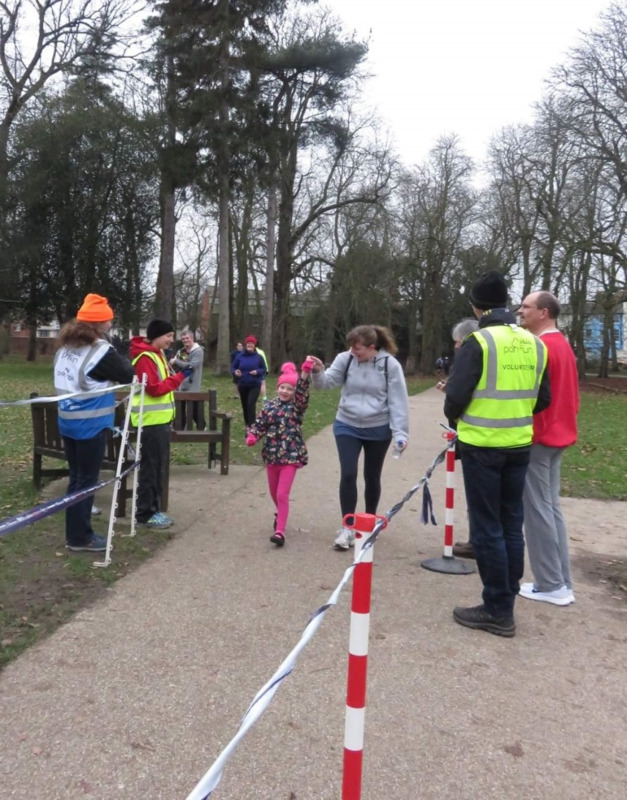 The parkrun is a FREE, friendly, enjoyable event for all the family. Anyone over the age of 4, including those who are inactive or have health conditions, are welcome to attend. Buggies and dogs are welcome! Staff and patients from the surgery recently took part in the NHS volunteer takeover at parkrun. The takeover was to celebrate the initiative to link surgeries with their local parkrun. Members of staff volunteered while others took part in the event. We were also joined by some patients who either walked or ran the 5k route. Click here to view the Ipswich Star article about the event.